Philadelphia, PA, October 14, 2011 Lannett Company, Inc. (NYSE AMEX: LCI) today announced that it has commenced shipping Phentermine HCI Capsules 37.5mg recently approved by the U.S. Food and Drug Administration (FDA). Phentermine.com will provide more information about this new capsule in the next few days. 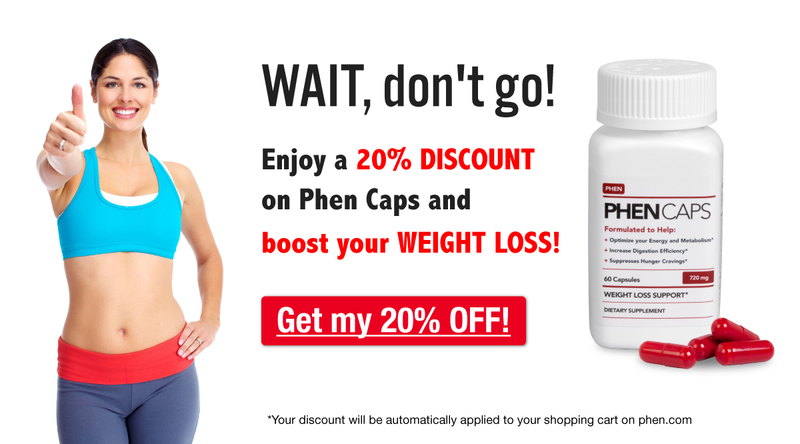 This new phentermine is manufactured in the USA by a company with a long tradition of quality. This is obviously good news for patients. Lannett Company, founded in 1942, develops, manufactures, packages, markets and distributes generic pharmaceutical products for a wide range of indications. For more information, visit the company’s website at www.lannett.com. Will Phentermine Show Up On A Drug Test?